Hello. Do you know if you can camp on any of the beaches in Tortorla or the other islands? Thanks! Brewers Bay is the known spot for camping, but there may be others. I will post this to our BVI Community Board on Facebook. White Bay Campground on Jost Van Dyke http://www.ivanswhitebay.com. 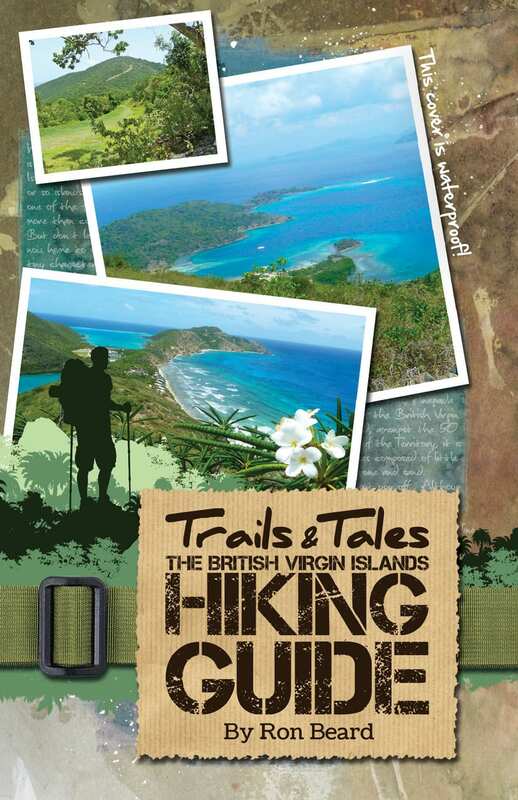 Peter Penman – There is also camping on Virgin Gorda down Gun Creek way I believe.